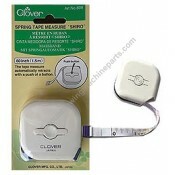 Clover top quality retractable measuring tape. Fiber glass construction prevents stretching. Both i.. 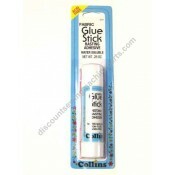 Fabric glue stick by Collins. 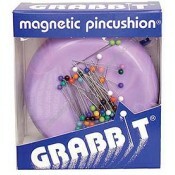 A new instant basting adhesive. 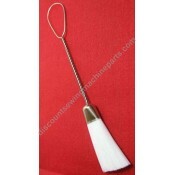 Ideal for use on fabric, leather, vin.. Fray check by Collins. 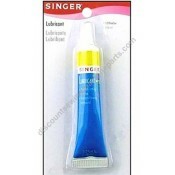 A liquid seam sealant that helps prevents fabric from fraying and secures thr..
Free Motion kit includes: 6" top quality sewing machine hoop with heavy duty screw mechanism. Coll..
You don't need a baby to have a GO! Baby Tote. 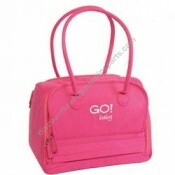 This little tote is 100% cool with it's hot pink and.. 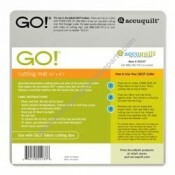 This mat is for the GO! and GO! Baby cutting systems. 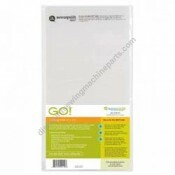 Specially-formulated cutting mats are part of.. This mat is for the GO! and GO! Baby cutting systems. 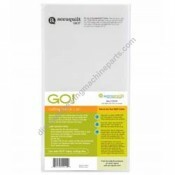 Specially-formulated cutting mats are part of ..
No more picking up spilled pins one by one - sweep them up with your Grabbit!. 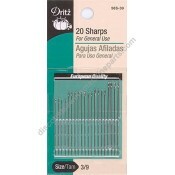 This round plastic p..
Sharps Size 3/9, 20 count..
200 per package. 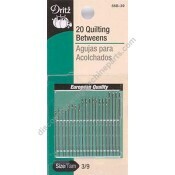 .50mm steel shafts, 1 3/8" long with assorted color heads. 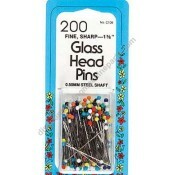 Glass pin heads will n..
100 count per package. 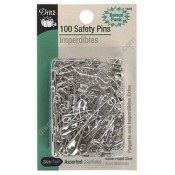 Contains an assortment of size 0,1,2 and 3 safety pins. 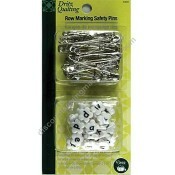 Pins are rust resist..
No Longer Available Includes 30 nickel safety pins (size 2) and 26 lowercase black letter..
On sale for $6.95 reg. 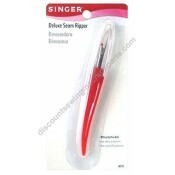 price $8.95. 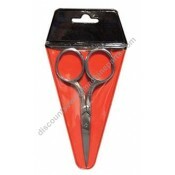 High quality with metal handles and very sharp blades. CAUTION.. 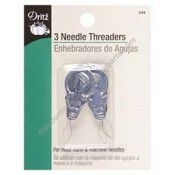 Ideal for opening seams, cutting button holes, picking threads and removing buttons and snaps. This..
Singer tape measure-vinyl. 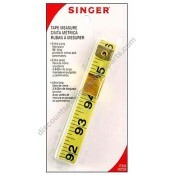 96" tape measure is perfect for measuring both curved and flat surfaces a.. Fits all machines. 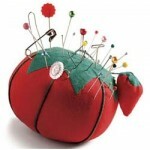 Very hard to find this item. 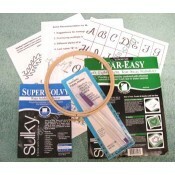 Makes yarn fringe for rugs, mats, chair backs and se..
Singer lubricant, tube. 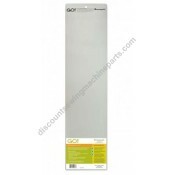 Use on motor lub ports amnd metal gears. 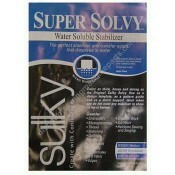 Consult your manual for informatio..
Sulky Super Solvy, sold in a package of one sheet size 19 1/2" X 36". 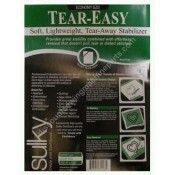 Super Solvy is a medium weigh..
Sulky Tear-Away (Tear-Easy) soft, light weight stabilizer. Sold in a package, one sheet 20" X 3 yard..